Here at Progress Concepts we wanted to design an app that gave users quick and easy access to every review from every country. We want developers and podcasters to quickly understand users views so that they can provide better products, not only to benefit the user, but to benefit their brand and the Apple eco-system as a whole. We realised the easiest way for app developers, podcasters and iBook authors to find these reviews was to have them delivered to their iPhone when they appear on any of the Apple App Stores or Apple iTunes stores throughout the world. Not only should they appear on the device, but they should alert the user to the fact that new reviews have arrived. Review Kit makes it simple to monitor international iOS App, OS X App, Podcast and iBook reviews and ratings on the iTunes store & App Store. Review Kit collects every review from iTunes internationally and notifies you as new reviews are posted on your chosen app, podcast or iBooks internationally. Reviews will appear on your iPhone automatically. Review Kit will monitor all iTunes Stores and Apple App Stores in the background and alert you as new reviews are found, so that you can keep on top of your reviews without having to go searching. Review Kit lets you read the detailed reviews and see the ratings, view when and where it was posted and who wrote it. Why not email reviews to your support team or yourself for later investigation. Review Kit makes this easy. With the App Stores being in every part of the world, there are of course many languages used. Review Kit lets you translate reviews at the tap of a button. We all know that we need to look for low ratings so we can understand what we need to improve. 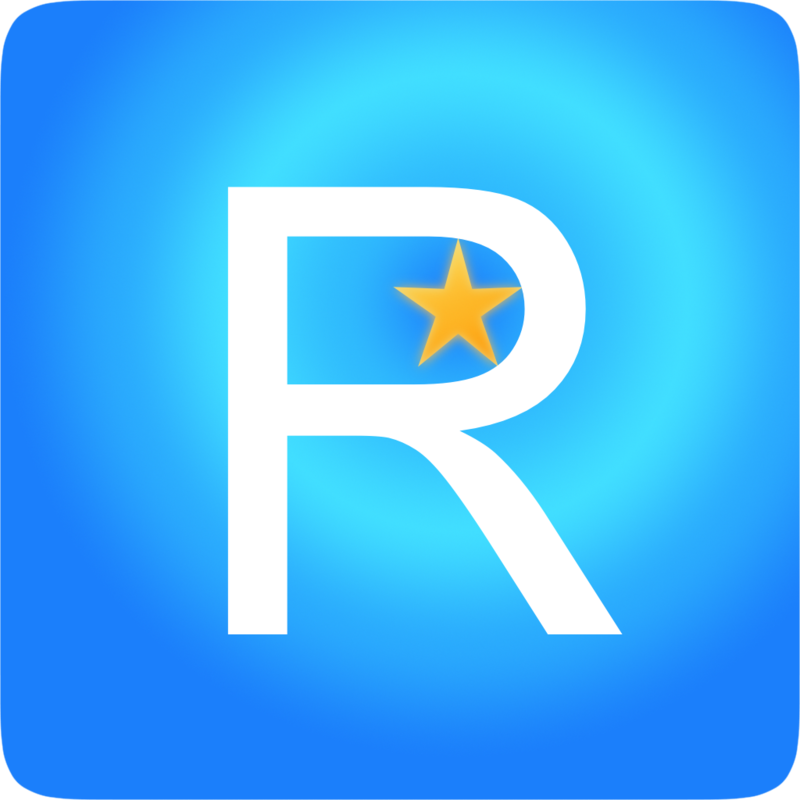 With Review Kit you can filter reviews by star rating and find problem reviews, limit reviews to the current version, or select a particular country. Ratings are different on every store. Just because you may have a 5 star rating in one country, you may have a 1 star in another. Review Kit shows individual overall country ratings at the tap of a button. We are well aware that many iOS App Developers, OS X App Developers, Podcasters and iBook Authors, have multiple products on the iStores. Review Kit lets you monitor and view multiple Apps, Podcasts and iBooks allowing you to keep abreast of all of your products for no extra cost. How much does Review Kit cost? Review Kit is free to download from the App Store and includes 7 days full access. We provide extremely competitive subscriptions on either a 1, 3 or 12 month basis, with discounts for the longer periods. Download Review Kit today and try it free for 7 days. We are sure you will see the great benefit.